Frequent physical abuse can also damage your flash drive. Problems accessing your USB drive stem from a variety of places, from problems with your drivers to problems with the drive's file system. If the USB drive displays only a folder and won't open, the files are not necessarily gone. 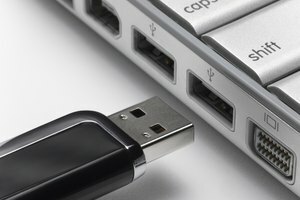 If you have access to another computer, try opening your USB drive on that computer to pinpoint whether the issue is the drive or your computer, and move onto troubleshooting more complex problems like the USB or drivers if necessary. Like with hard drives, flash drives may become corrupt. 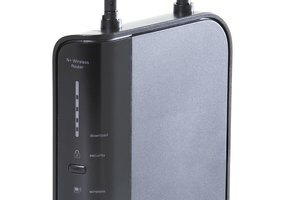 If the computer recognizes that the drive is connected but can't access it, the drive's file system may have been damaged due to improper removal or corruptions. 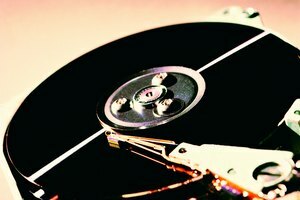 If the file system is damaged, you may be able to use a data recovery program to access your files. If you usually use a different operating systems (such as OS X), the drive may use a file system that Windows doesn't recognize. 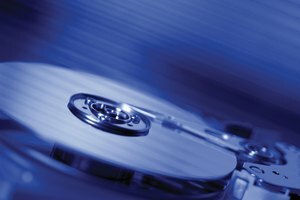 Try accessing the drive on multiple computers to see if the problem is with the drive or with Windows. If the USB drive is a new one, it's possible that you don't have the correct drivers installed to access that device. If the thumb drive came with drivers or software included, it may be for the wrong version of Windows (for instance, if you have a Windows 8 computer but the drive includes Windows 7 software). 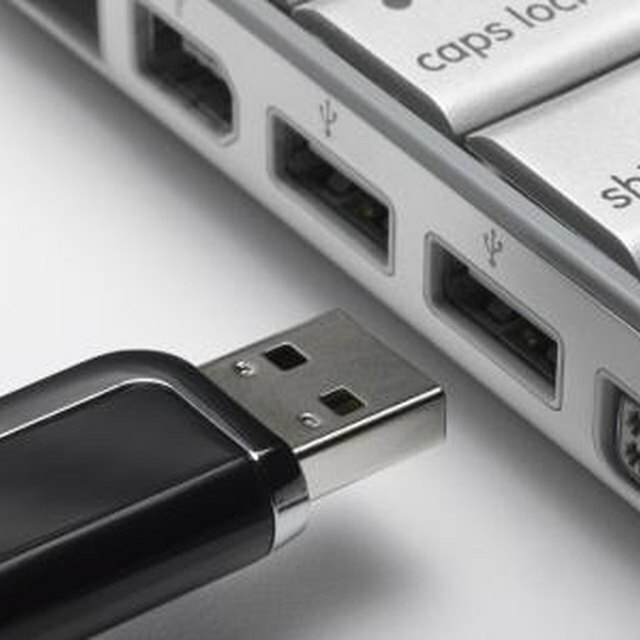 Look on the USB drive manufacturer's website to download the most recent driver for your USB drive. Install the new driver as per the manufacturer's instructions. The last letter of the command string -- in this case "x" -- should reflect the letter Windows has assigned to your drive. You can see the letter for your drive on the My Computer screen. Press "Enter" to run the command. If the files are hidden on the drive, this will reveal them. 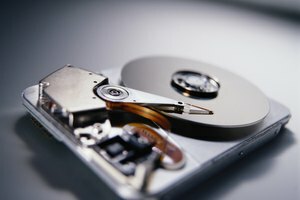 Copy the files off of the drive, and run an anti-virus program to remove the virus from your computer. It's possible that you may have accidentally loaded shortcuts onto the USB drive in place of the original files. Like with the shortcut virus, you'll see folder icons with a small arrow in the corner, which marks the folder as a shortcut. A legitimate shortcut is a bookmark that points to the original location of the file. It doesn't contain any of the file information and won't work if the original file has been moved or deleted. If you deleted the original files, check the recycle bin; they remain there until you empty the recycle bin. When you copy files to the USB drive, right-click them and select either "Copy" to keep the version of the file on the hard drive, or "Cut" to move the file from the hard drive to the USB drive. Open the removable drive and right-click in Explorer and select "Paste." This ensures that you've placed a correct copy of the file on the USB drive. Poland, Ashley. "USB Thumb Drive Only Shows a Folder & Won't Open." Synonym, https://classroom.synonym.com/usb-thumb-drive-only-shows-folder-wont-open-21267.html. Accessed 20 April 2019.